Whenever a designer grabs a new project he is besieged by the endless design possibilities. We all know that designing requires a proper procedure hence; a designer should take one step at a time. While designing, there is too much of redundant data populated so it is important to get rid of the useless stuff and mood boarding is the best method for it. Some designers are well-aware of how mood boarding works but if you are unsure how this method will help you; this article will help you with all your uncertainties. It is very important to cut down the extra time spent on designing but how can it be done via mood boarding when mood boarding itself takes a lot of time to get completed. Today, we will help all designers by informing them about the advantages of using mood boarding method. Not only this, this article will also provide thorough information on how to create these mood boards. Designers are often questioning the reasons for using mood board. Well, it is considered to be one of the best ways to ascertain the complete experience of a site. Mood boarding helps you in moving ahead with your project and along with that it saves a lot of your quality time by getting rid of the redundant stuff. It is important to create at least one mood board so that important issues are handled in the beginning. How would you feel if you have spent hours in designing a layout in Photoshop to get it approved but designer refuses it? Without any doubt, such situations can be really frustrating. If we have to precisely define mood boarding, it simply means thoughtful planning before you start the project. It will not only remove the frustration factor but will also cut the amount of time spent on the brainstorming sessions and overall project. What does mood board do? Helps you in conveying the message creatively which you won’t be able to do otherwise. Displays a proper picture of how a website is going to look like once completed and that too before starting the project. As mentioned earlier, will save a lot of your time of rechecking or issues arising due to miscommunication. An entire theme of website is established right in the beginning. To start off with, you should select a perfect style that is suitable for the website you are working on. To be honest, there could be millions of ways to create and present your mood board but, you should definitely keep in mind the personality of your client, your working style/routine and most importantly, the allotted time while designing a mood board. 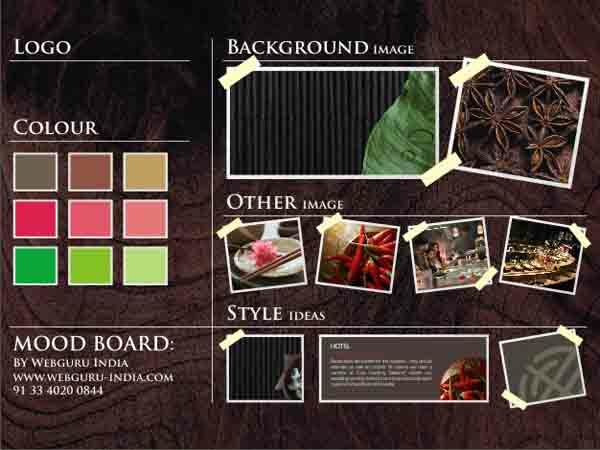 Layout is the most important thing of a website so covering important essentials of a layout in mood board is important. Add wireframes, homepage design, design for subsequent pages and off course the color scale. However, make sure that you do not get into too much of information. Add a few but good color schemes in your mood board. Try your level best to use colors that your clients preferred. But, you can also add a few color schemes of your own because as a designer, you know it better than anyone else. 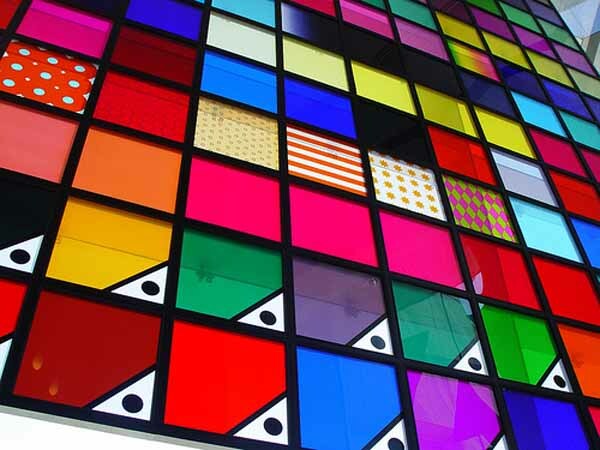 You can visit plenty of websites that offer creating color schemes. If your design is inspired by some website, make sure you include notes regarding why you found the website inspirational. Also, define how you can successfully incorporate a few elements of inspirational website into your new project. Always give reasons. Textures bring a lot of consistency in any website. Textures are of different kinds and you can go for real textures or hand drawn textures. Whatever you choose, be sure that these textures will compliment the theme of the website. Still images or photography can play a very important role in your mood boarding. Photography is the best way to portray anything and you can use still images that your client has provided or images of your own choice to reveal the website’s theme. If you have enough time, you can come up with two or three mood boards just to portray different styles in your head. If you plan to do so, make sure you have a list made defining different perspectives for different mood boards. This way, you can present various themes in your head. You can have one mood board which represents dark, aggressive and gothic style. One the other hand, second mood board can be more subtle, soft and realistic. You can also come up with a colorful theme which clients love off course. You can create a mood in either physical space of digital space. The preference is totally up to you and the best part is that both have their own advantages. If we talk about digital mood board, the biggest advantage is that creating it won’t take much of time. However, physical mood board will have a bigger impact in comparison to digital one. 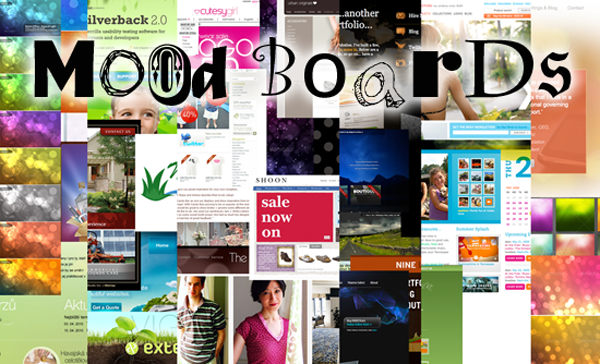 There are a lot of websites, Apps available over the internet which can help any designer in creating mood boards. For instance, Evernote makes clipping and pasting easy to collect everything that has inspired the designer. Apart from this, Sampleboard, Oliaboard and especially iPad Moodboard Creator are among a few websites and apps that ease the entire procedure of creating a mood board. As a designer, there are times when everything is going in a wrong way. When you have a lot to handle, designing itself can get really frustrating. So, creating a mood board will definitely life the pressure of designing and will also reduce the amount of frustration. Always remember that laying a solid foundation before starting off anything helps a lot and is indeed important. 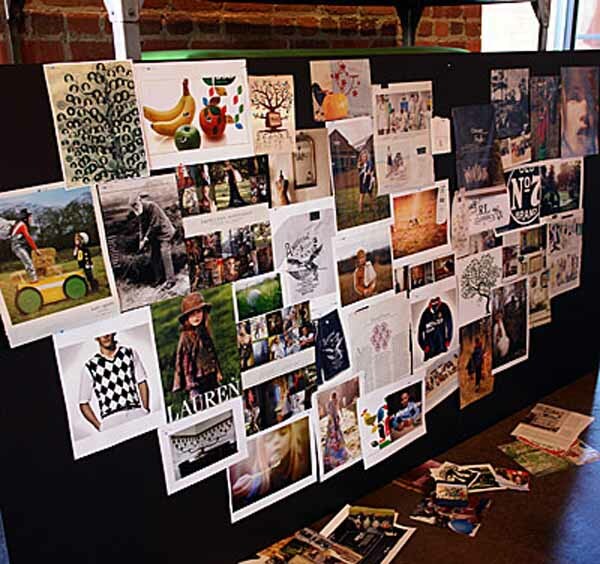 Consider Mood boards as a solid foundation and use them to ease your designing process. Never heard of the term before but got an idea of what exactly it is about.Really beneficial for the designers. Never really seen something like this before, but I like it a lot. Normally I keep a separate .psd document that is simply my “color palette” but I like this approach a lot more. So much more important stuff being tracked.